President of the United States of America (USA), Donald Trump, has told President Muhammau Buhari that his country will not accept the killing of Christians in Nigeria. Trump made this clear while playing host to Buhari at the White House on Monday. 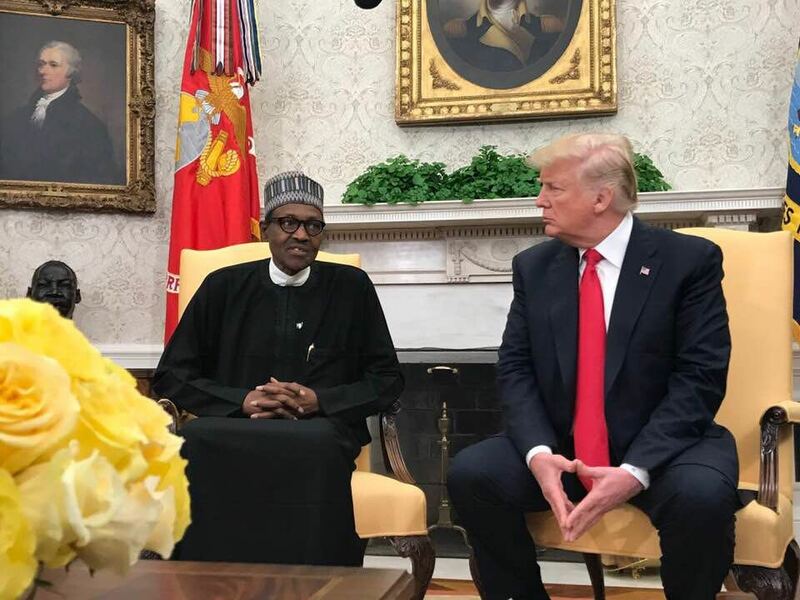 “We have had very serious problems with Christians who are being murdered in Nigeria, we are going to be working on that problem very, very hard because we cannot allow that to happen,” Trump said. Buhari promised that his administration was working hard to address the menace, especially in the North West of the country. He also thanked the US government for approving the sale of military hardware to Nigeria.